Join the Global Initiatives Council for the last session of the year to join a discussion on issues surrounding the existing EU-U.S. trade relationship. In an era of unease in the transatlantic relationship, negotiations on trade have recently emerged with potential to reinvigorate the bond between Europe and the U.S. Maintaining a strong presence on both sides of the Atlantic, the German Marshall Fund of the United States (GMF) works to strengthen cooperation through convening leaders on transatlantic issues relevant to policymakers. In addition to its headquarters in Washington, D.C., GMF has offices in Berlin, Paris, Brussels, Belgrade, Ankara, Bucharest and Warsaw. 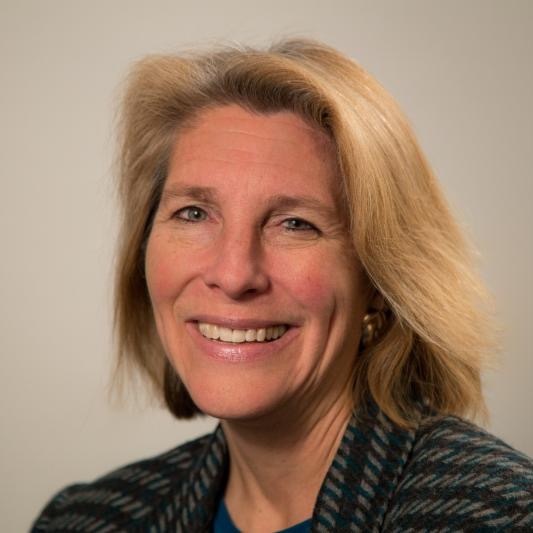 Please join the Global Initiatives Council to hear from Karen Donfried, president of GMF, as she sheds light on the existing EU-U.S. trade relationship, the current state of trade negotiations, and touches upon the divergences in regulation of tech between the two. The Global Initiatives Council works to create employment opportunities throughout Southern California by increasing exports, imports and foreign investment for companies of all sizes, and for the communities in which they conduct business. The German Marshall Fund of the United States (GMF) is a nonprofit organization dedicated to strengthening transatlantic cooperation. Prior to her position at GMF, Donfried was a special assistant to the president and senior director for European affairs on the National Security Council at the White House. She had also served as the national intelligence officer for Europe on the National Intelligence Council. Donfried first joined GMF in 2001 after having served as a European specialist at the Congressional Research Service. From 2003-2005, she handled the Europe portfolio on the State Department's policy planning staff. She returned to GMF from 2005 to 2010, first as senior director of policy programs and then as executive vice president.